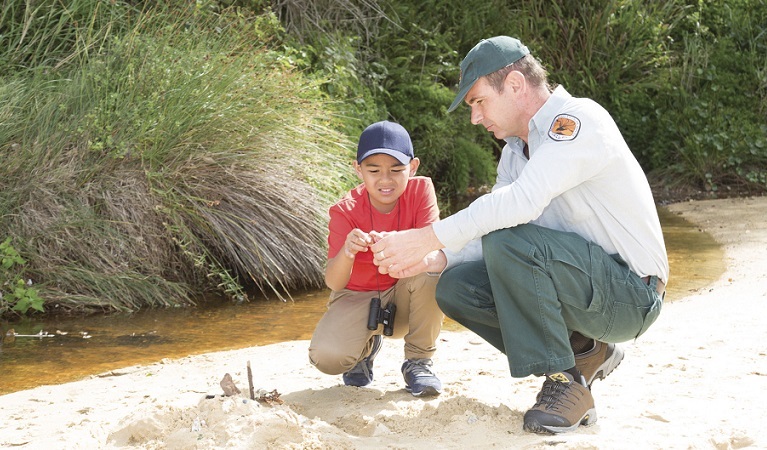 Do you want to be a Junior Ranger? This activity focuses on essential skills that will help you thrive in the bush. Learn how to make a shelter, how to find water, and what you should do if you ever become lost. Discover the smart way to pack and prepare for your next bushwalk adventure. Junior Rangers is a new 5-part program for kids aged 8-12 years. Once you complete all 5 activities you will receive a certificate and a gift!